The 2016 HiMSS Annual Conference & Exhibition — also known as #HiMSS16 — kicks off at the end of February, uniting tens of thousands of healthcare and technology industry leaders, IT professionals, clinicians and many others. Encompassing 2.25 million square feet of Las Vegas exhibit hall space, HiMSS16 offers "exceptional education, world-class speakers, cutting-edge health IT products and powerful networking," as per its website. "More than 300 education programs feature keynotes, thought leader sessions, roundtable discussions and e-sessions, plus preconference symposia and workshops." "Mainly because consumers are increasingly demanding easy-access user experience of healthcare, and also because technologies are maturing while state and federal payment policies are starting to cover telehealth," Dr. Dombrowski added. "The digital strategy of a healthcare organization must be aligned with everyday consumer experiences in other industries," she added, quoting a #HiMSS16 tweet. 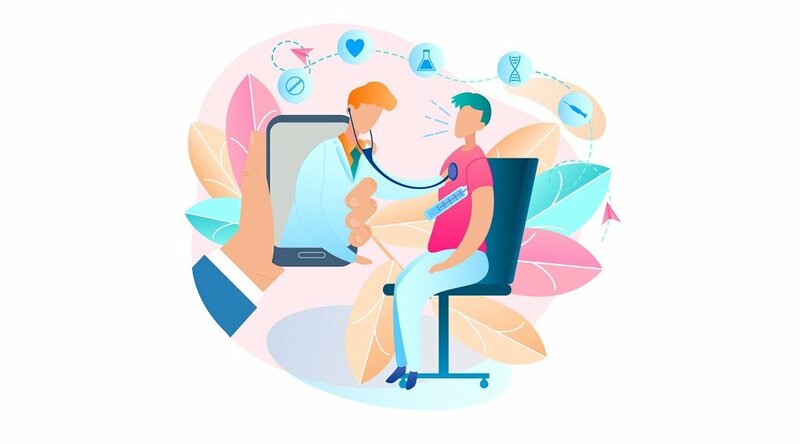 Of particular interest to healthcare executives may be the power of telehealth technologies to reduce the more costly aspects of utilization, like office visit frequency. It is no coincidence that these savings come built into a service that helps engage patients and make them more comfortable. Americans spent an estimated $639 million on scheduling and conducting digital doctor visits in 2015. "By 2017, spending on digital provider, or telehealth sessions that take place on a mobile device could exceed $1 billion," Brohan writes. Along with this growing market share, digital healthcare services are seeing a wider industry and regulatory acceptance, as well. “Large payers are now reimbursing virtual doctor’s appointments,” Safavdi added. “On-demand virtual visits also are less expensive for consumers, including up to 40% less for primary care and 28% for urgent care. It's also no coincidence that the rise of telehealth is accompanied by innovations to leverage patient data in new, more customized ways. 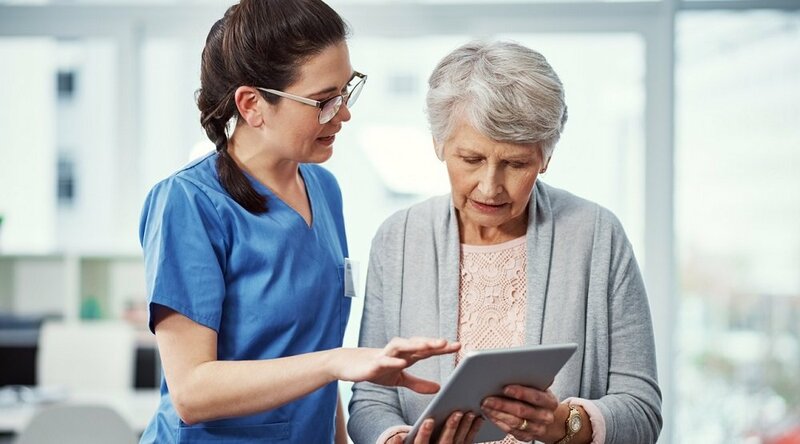 After all, telehealth — a term that encompasses telemedicine, remote care management (RCM), remote patient monitoring (RPM), and digital health services — involves constantly gathering and processing crucial patient information. For instance, one of the chief benefits of the telehealth services offered by Intel-GE Care Innovations® is our sophisticated, proprietary Health Harmony RPM platform. 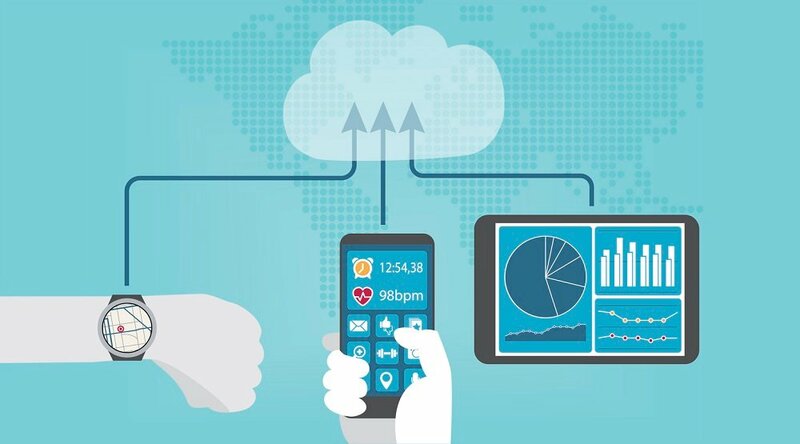 Utilizing thousands of data points gathered with the assistance of consumer-friendly technology, Health Harmony leverages advanced data aggregation to simplify proactive care plans and provide clinicians with critical, daily updated patient information without the need for continual office visits. We know the key to actively engaging patients at home is to make it easy. Consumer-friendly technology requires seamless integration into patients' daily lives. 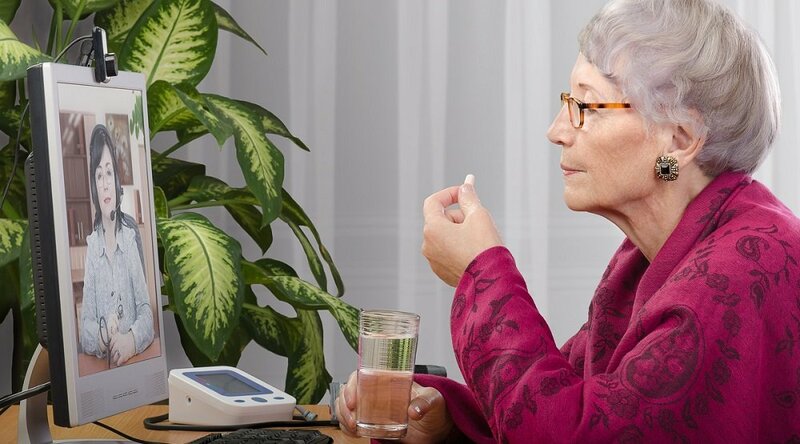 Health Harmony helps increase patient engagement by providing easy-to-use devices and peripherals (no wires, setup, or prior knowledge of technology needed) with a powerful platform that offers interactive health sessions, educational content and video conferencing. Request more information about Health Harmony here. "It's no longer about generic treatments for these patients but, instead, about treating patients based on their molecular data to offer more precise care," as HealthcareITNews' Jessica Davis summarized the words of Dr. Guarav Singal in describing the value of patient data utilization.Look for all of these topics and much more at the HiMSS Conference 2016, running from February 29 to March 4 in Las Vegas. Please join us there! 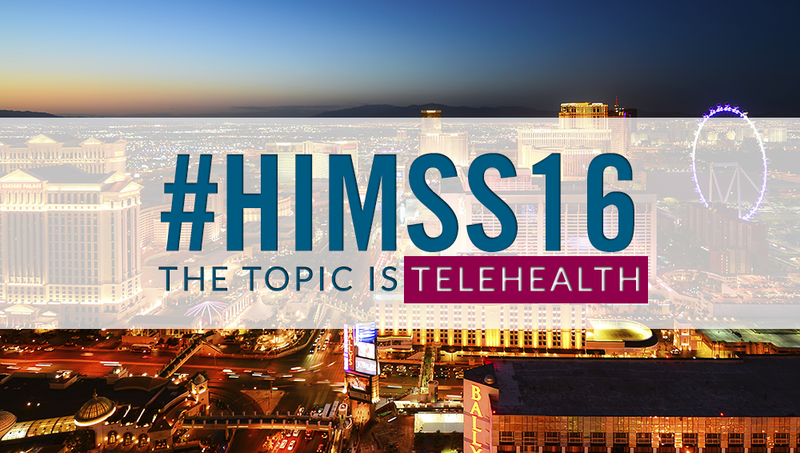 You can register for HiMSS 2016 here. You can join us on Twitter here, and get the latest conference news at the hashtag #HIMSS.